Create your own fundraising page on the everydayhero website with our partners at Olive Kids — The Australian Foundation for Palestinian Children (a registered Australian charity). 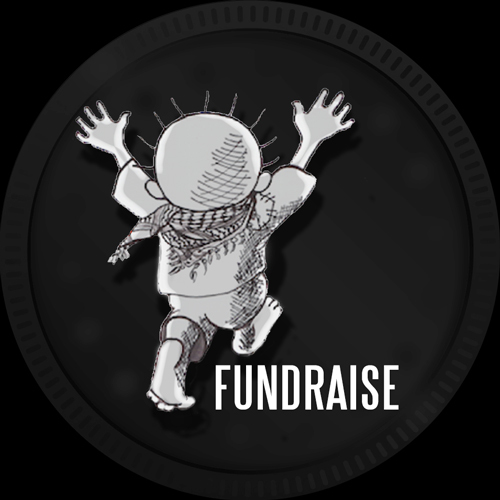 This way you will be able to ask your family and friends to support your efforts financially and raise valuable funds and awareness for the children in Gaza. If you are participating in Sydney you can create a fundraising page directly in Raisley. Of course you are welcome to use the following as a template. I am running in the annual Run for Palestine to be held this year on Sunday 18th November 2018. The run is being held in three Australian cities: Melbourne, Adelaide, Sydney and Perth. 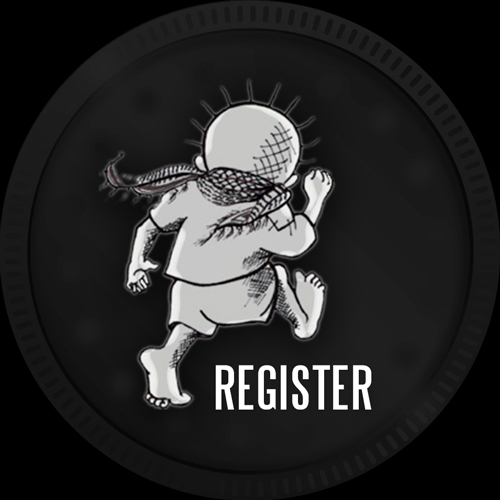 You can sponsor my run and help me raise vital funds through Olive Kids, which is an Australian registered charity that provides financial support, education & medical assistance to orphaned Palestinian children. 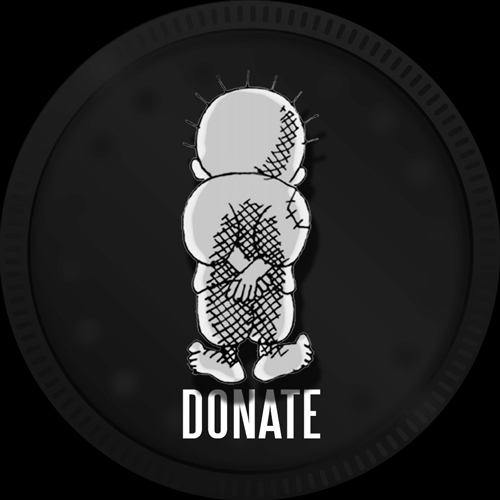 Olive Kids is a volunteer-run organisation with no local administrative or payroll costs, thus every dollar you donate will go directly to the orphans of Palestine. 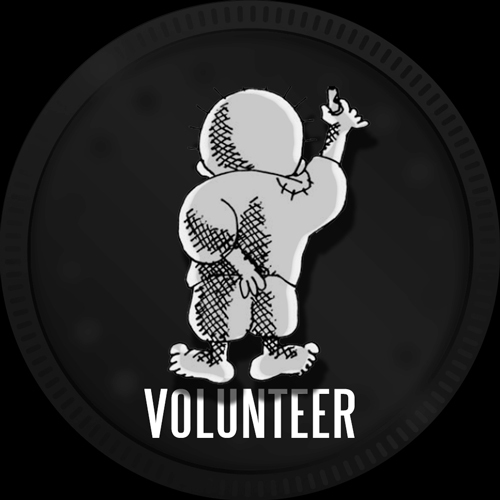 (All donations over $2 are tax deductible). In this way, you can help our efforts to change the lives of Palestinian children.